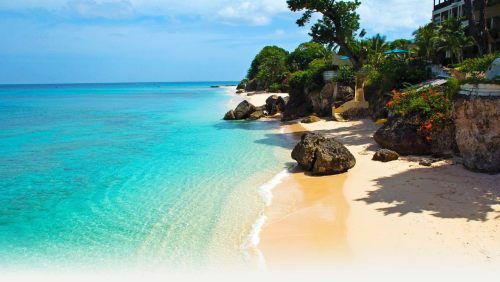 Air Canada is showing a few, well priced, end of season flights from Vancouver to Bridgetown, Barbados for $498 CAD roundtrip including taxes. It's pretty rare to see Barbados drop into the $400s from Western Canada. It typically doesn't drop much below $700. Tip: Look for the flights with 1 stop each way (Toronto or Montreal) for around 2 hours. This is also about as quick as Vancouver to Barbados can be done. Where to stay in Barbados? Barbados actually has a surprising number of reasonably priced accommodations. The following AirBNB links will lead you to some great deals on places to stay in Barbados for under $99 CAD/night for 2 people. AirBNB is showing over 200 listings for under $99 CAD/night for 2 people. vancouver, yvr, flight deals, air canada, caribbean, southern caribbean, bridgetown, barbados, bgi and windward islands.